During the month of October, in honor of Breast Cancer Awareness Month, The Opal Spa at Hutchinson Shores introduces the Pink Hibiscus Massage, a Swedish massage using an enticing blend of pink hibiscus entwined with hints of sweet vanilla and tart notes of blood orange, revealing a light, airy fragrance that is massaged into the skin, leaving guests feeling physically soothed and emotionally more resilient, balancing the powers of the body & spirit. The 50-minute treatment is $99 and includes a glass of Sparkling Rose. A portion of each service booked will be donated to Susan G. Komen or the local chapter of the American Cancer Society. Allowing guests to de-stress and detox, The Opal Spa at Hutchinson Shores luxury treatments include signature massages, facials, reflexology sessions and ocean-inspired body treatments in the nine-treatment room boutique spa. 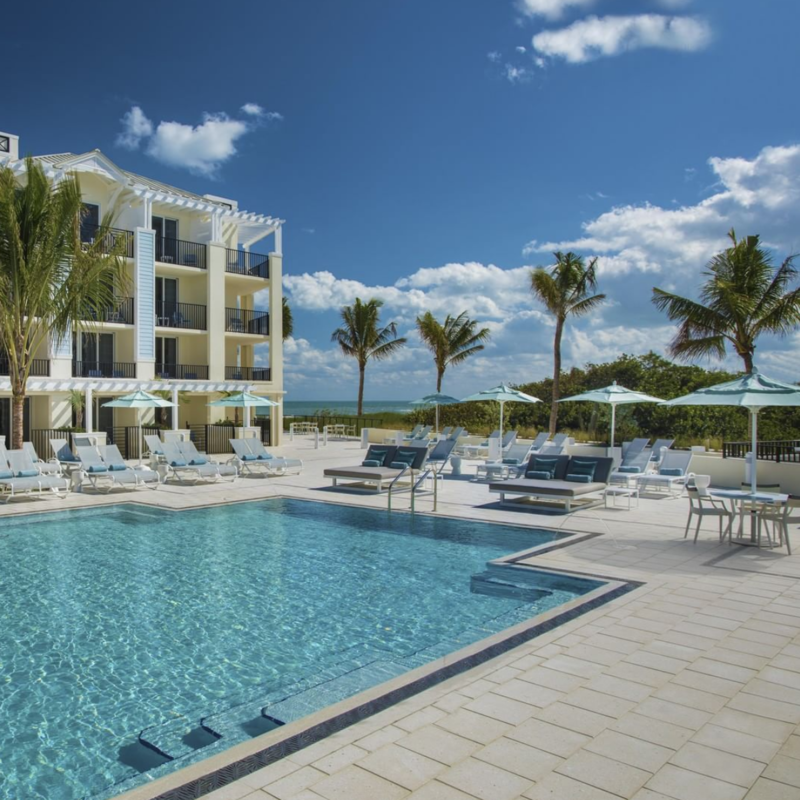 Hutchinson Shores Resort & Spa is the Treasure Coast of Florida’s new premier resort for family vacations, meetings, corporate retreats, oceanfront weddings, and spa getaways. Our unique Jensen Beach resort offers 178 oceanfront accommodations with coastal-inspired decor and private balconies, along with exceptional resort amenities including a signature spa, two outdoor pools, oceanfront dining and more.